23 year old Dr Anugya Sharma from Surat will represent India at Miss India –Worldwide to be held at Dubai on June 20 where 40 winner contestants of Indian origin from 40 countries across the globe will take part and vie for the coveted title. Dr Anugya Sharma, a freelance model born in Surat, Gujarat and presently settled in Pune crowned Miss India Worldwide India 2014 at a function held at Pune late last evening. Nine girls representing the length n breath of the country were judged by an elite panel of judges that comprised ofSandeep Soparkar- International Choreographer.Anjali Gupta- Actress, Tehseen Poonawala- Political analyst n Socialite Ms. Gioconda- International opera singer and Dr. Anuj Saxena. “More than 40 contestants of Indian origin settled in various countries across the globe between the age of 17 and 27 ,never married , and are citizens, residents, or born in the country they represent will be participating in the Miss India Worldwide pageant , which has been staged in n various parts of the world. In 1997, the pageant was organized in Mumbai to salute India on its 50th anniversary of independence. Miss India Worldwide has been acclaimed as the “most glamorous Indian function in the world.“ said Dr Anuj Saxena, National Director, Miss India Worldwide , and CEO Maverick Productions . “Ms Nehal Bhogaita of United Kingdom (UK) was crowned Miss India Worldwide 2013 held in Kaula Lumpur last year. Preeti Soni is the Miss India Worldwide India currently. The new Winner for India will be crowned on June 7 in Pune. The highly-coveted Miss India Worldwide crown was started by New York based IFC, over 20 years ago which is held at different host countries every year.”added Dr Saxena. “The pageant consists of four segments – Evening Gown, Indian Dress, Talent and Question-Answer. 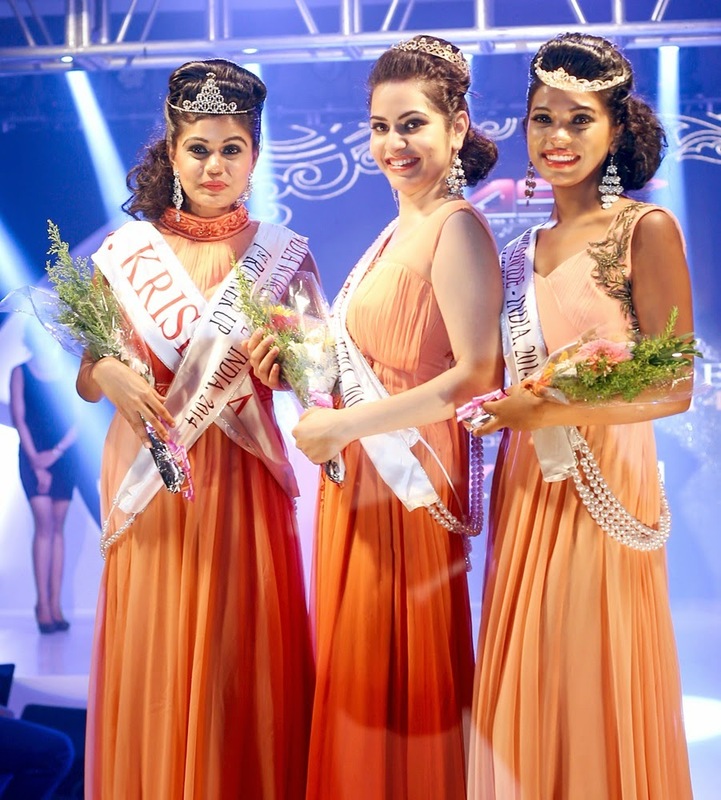 The winners of all the various national pageants from all over the world vie for the glamorous and prestigious title of the Miss India Worldwide. An added attraction of the event will be Bollywood Film festival and Indian Culinary week to be held simultaneously. According to Dr. Mansoor Al Obaidli, the official representative for the World Beauty Congress from UAE, The winner at Dubai besides the crown, the winner will take home a cash prize of $8000 and various sponsored gifts, including photo sessions and modeling assignments.